September — 2010 — St. Finbarr's A.C.
Well done to all participants in the Cork Half Marathon 2010, held in Blarney on Sunday 12th September. 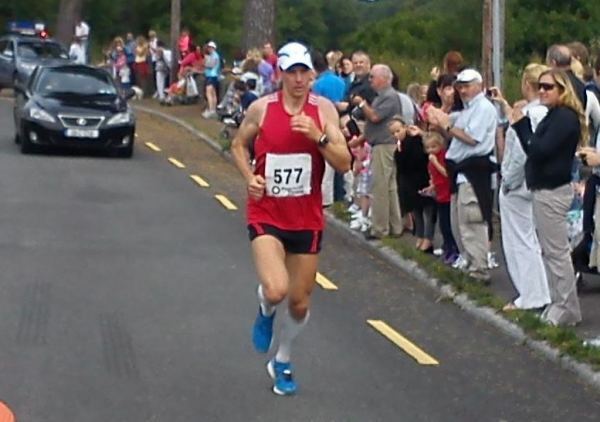 The men’s race was won by Sandis Bralitis of West Waterford AC in 1:11:30 and the women’s race by Angela McCann of Clonmel AC in 1:22:55. Thanks to all who participated and to all who helped in the organisation and smooth running of the race. 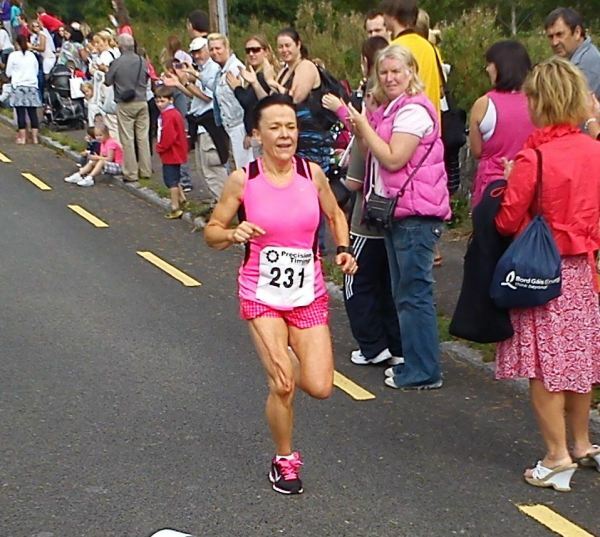 The Cork Half Marathon 2010 was organised by St. Finbarr’s AC and sponsored by John Buckley Sports. The race incorporated the Cork Half Marathon and Munster Half Marathon Championships 2010.